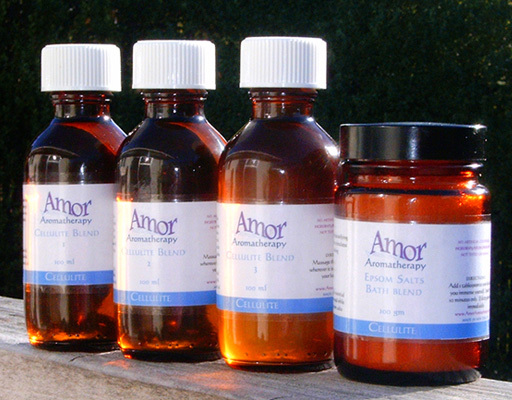 Back in 1999-2000, Bernadette Bekker of The Energy Health Clinic and Herbal Energy and I did some research into the world of cellulite treatments for a thesis, and designed a programme using a range of oils that are safe to use if you are pregnant or have any health issues, including hormonal imbalances. Our preliminary trials brought in some surprising results, so we are now offering this to a wider audience. Here is an excerpt from our thesis. The objective of the research was to find out if cellulite treatments worked and to develop a cellulite treatment range, using aromatherapy essential oils that were safe to be used by the general public. There was also a review of available literature/research of cellulite supplements, including a review of research by Lani Lopez N.D. (unpublished). Also testing of an over the counter product (soap and cream) and recording its results. Normal cellulite (0) – thighs, butts and stomach are smooth when standing or lying down. It is only when you do the “pinch test” that you notice the folding and unevenness in the skin. Early cellulite (1) – skin on the areas is smooth when standing or lying but after the pinch test you will notice the dimples and fat pockets. Medium cellulite (2) – skin is still smooth when you are lying down but when you stand up, pitting, bulging and unevenness can be noticed. Advanced cellulite (4) – the “mattress phenonomen” is evident if you stand or lie down. Safe to use if you had high or low blood pressure. Safe to use if you suffered with epilepsy. Safe if you happened to fall pregnant while using the essential oils. Or already pregnant but not aware. 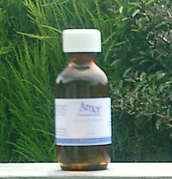 After studying the common essential oils that have traditionally been used and eliminating such oils as Cypress, Rosemary, Fennel, Juniper Berry, Sage and Thyme, (these were eliminated due to contra-indications for pregnancy, epilepsy, and high blood pressure), essential oils were then sourced that contained similar properties/constituents but were without the risks/contra-indications as previously stated. The range was to be user friendly and needed to be able to fit into a busy woman’s schedule. Therefore it had to be quick and easy to use. Three levels of aromatherapy treatments were trialed. This way we will hopefully be able to evaluate the impact of diet and exercise. Incorporating massage treatments as well as using essential oil blends (for self-massage) and detoxifying baths using a blend of Essential oils and Epsom salts. This group would also be given a general list of foods recommended. Incorporating detoxifying baths with a blend of Essential oils and Epsom salts. This group would be like a control group and will show us how much effort is actually required to reduce cellulite. Our results showed that the 3rd option reduced cellulite as effectively as the 1st and 2nd, so this is what we are now able to offer you. 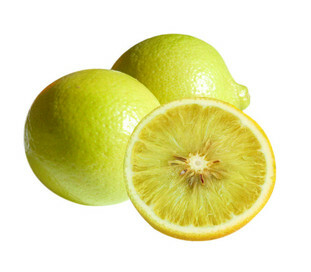 This oil blend gently stimulates the lymphatic system, preparing it for Blend 2. This blend needs to be used for a minimum of 2 weeks. 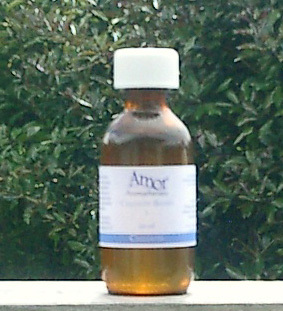 Comes in a 100ml amber glass bottle with a tampertel cap. Please note: This item cannot be sent via a plastic courier bag. 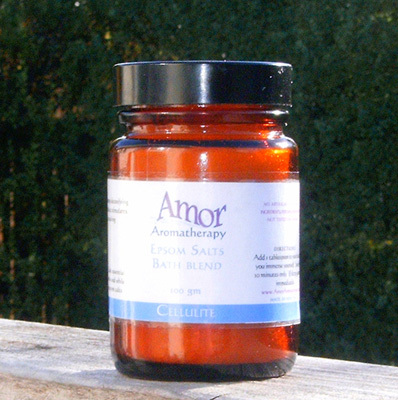 An aromatherapy detoxifying bath formula that stimulates whilst soaking. Don't have a bath? Our Body Wash has the same formula for ease of use in a shower. Comes in an amber glass jar Please note: This item cannot be sent via a plastic courier bag. 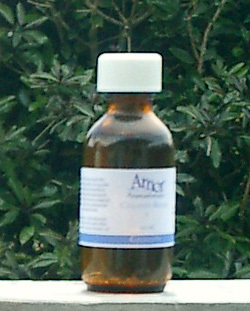 An aromatherapy detoxifying shower gel / body wash formula that stimulates cellular function whilst showering. This has the same formula as the Bath Salts. Comes in a 100ml frosted hdpe plastic bottle with a disc cap. Please note: This item cannot be sent via a plastic courier bag.